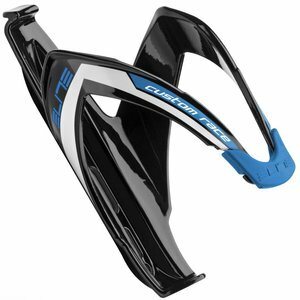 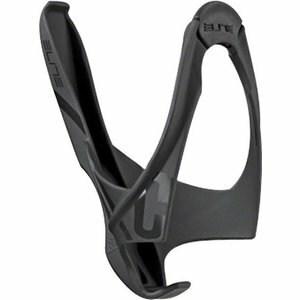 An easily accessible water bottle cage suitable for all kinds of riding. 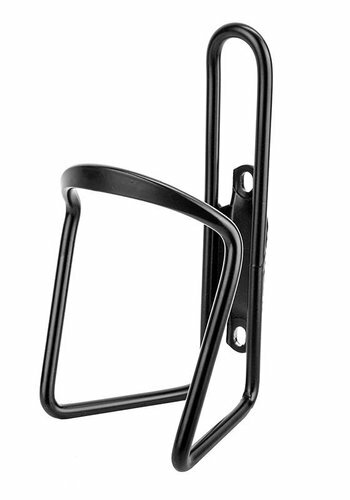 Great for small frame sizes. 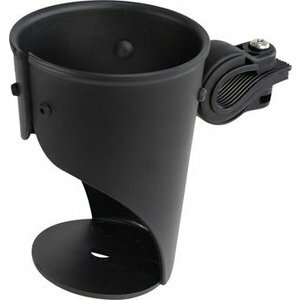 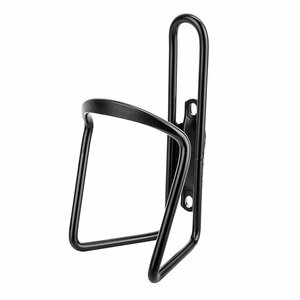 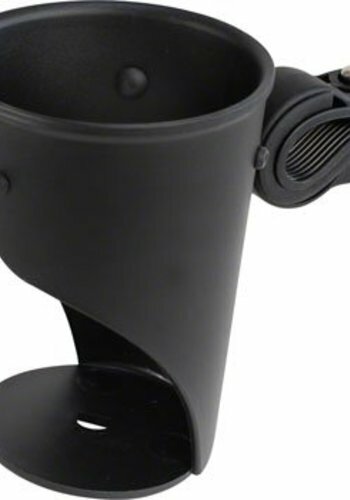 The perfect solution for mounting a water bottle cage or a pump on a bike without mounts built into it. 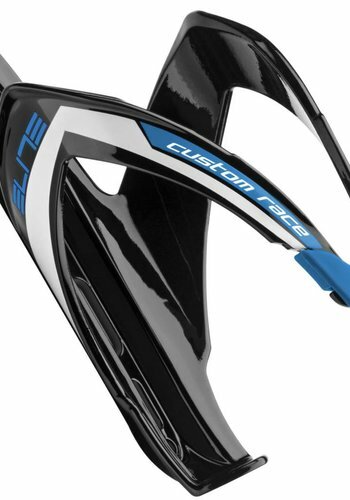 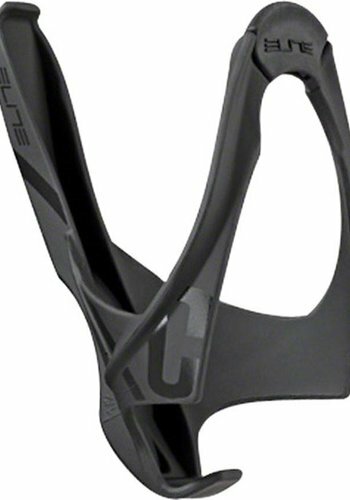 Bottle cage of the pro's... a modernized racing icon, keeps your bottle secure and accessible. 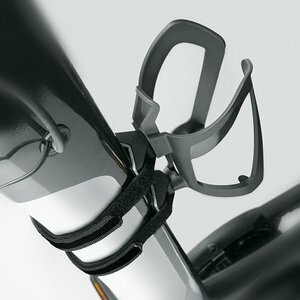 Basic alloy bottle cage. 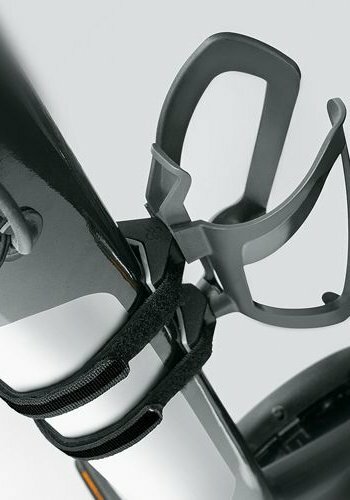 Simple, sturdy design to fit a variety of bottle sizes.